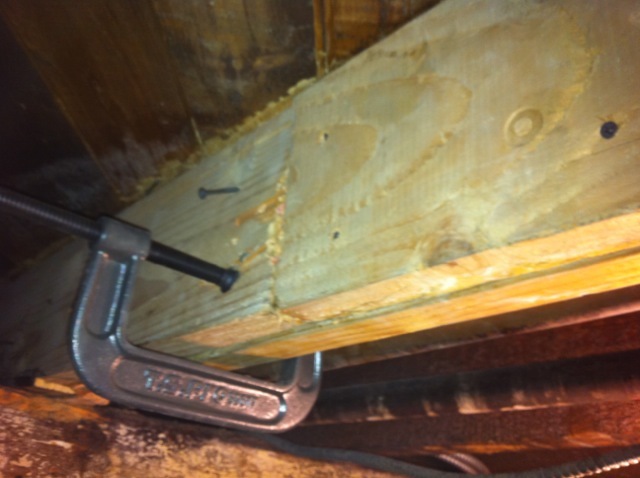 This entry was posted in Uncategorized and tagged Home Repairs. Bookmark the permalink. ← Trixie Little and Evil Hate Monkey’s Burlesque Circus, July 2, 2010.